Keeping Some Dry Powder - Valuentum Securities Inc.
<< What does it mean to have “dry powder”? Valuentum pursues a standard quarterly report update cycle, and our latest update of companies in the Electrical Equipment industry was quite informative. This group includes many companies that operate within the heart of the industrial economy but fall short of the coveted rank of being considered industrial bellwethers or conglomerates – we’re talking about firms such as Emerson Electric (EMR), Lennox (LII), Parker-Hannifin (PH), and Roper (ROP). Said differently, this under-the-radar group is one of a few that we think gives us a pure look regarding underlying market valuation trends. And these trends aren’t pretty. 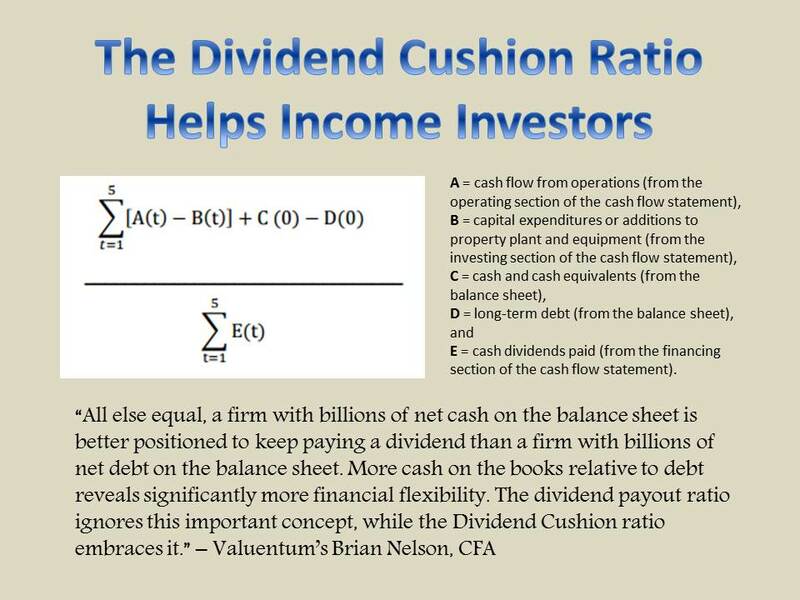 Valuentum uses a three-stage discounted cash flow model to value industrial firms, explicitly forecasting all items on a firm’s financial statements over the next five years and then fading excess economic returns (ROIC less WACC) to a firm’s cost of capital by year 20 (yes, we’re long-term investors). With our process, we’re able to calculate a company’s forward price-to-earnings ratio, its price-earnings-to-growth ratio and its intrinsic value (the first pillar of our Valuentum Buying Index, our stock-selection methodology), among a variety of other key financial metrics. A relative valuation assessment is the second pillar of the Valuentum Buying Index, while a technical/momentum assessment is third. We employ a portfolio management overlay to determine which of the highest-rated firms will be added to the portfolio of our Best Ideas Newsletter. Out of the 23 firms included in the Electrical Equipment industry, 9 are currently trading above our estimate of their respective fair value ranges – not just above our point estimate of their fair value, but above the margin of safety band we assign to each company. The remaining 14 firms in this group are trading within our estimate of their respective fair value ranges, while no firm recorded an ‘Undervalued’ rating on our discounted cash-flow process. We think this is quite telling, especially when such an assessment is combined with the median forward price-to-earnings ratio and median price-earnings-to-growth ratio of the industry, which currently stand at more than 20 times and roughly 2 times, respectively. We’d look for these specific valuation measures to be in the mid-teens and between 1 and 1.5, respectively, for us to consider this particular industry fairly valued. See: Valuentum’s 16-page report on any Electrical Industry constituent; page 11 -- and/or click here to download a report of a firm in this industry (then scroll down to page 11). We think now—more than ever—is a great time to evaluate your portfolios to see if holdings have become severely overpriced relative to their long-term fundamentals. You can do so by using our ‘Symbol’ search box in our website header (and accessing each firm’s 16-page report) or by checking the list of fair value estimates here. 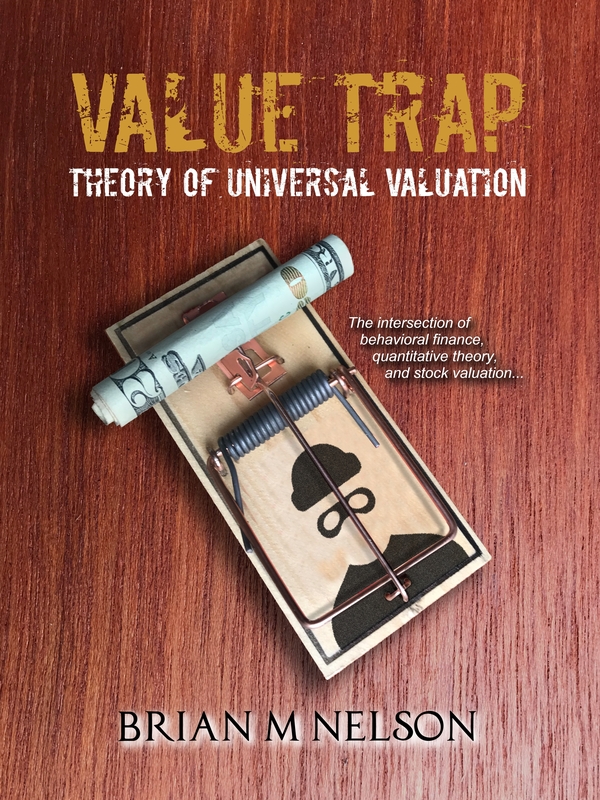 If a company is trading at a significant premium to our estimate of its intrinsic value, pull up its 16-page report to compare its current price with the high end of our fair value range. If it’s trading above that, you might have a firm whose price is starting to get too far ahead of its fundamentals. << What’s the best way to find the 16-page report of a company that I’m interested in? The current 12-month forward price-to-earnings ratio on S&P 500 companies is now 14.4 (as of September 27, 2013), above both the 5-year (12.9) and 10-year (14) averages. It’s becoming increasingly more difficult for an indexer, a buy-and-hold investor, or even those focused purely on asset allocation to make the argument that the equity markets are still an attractive asset class at present levels. For alpha-seekers like Valuentum and its members, however, we continue to point to opportunities in our Best Ideas portfolio and Dividend Growth portfolio, where we expect outperformance to continue to grow. Still, valuations are starting to get out of whack! And members SHOULD NOT be surprised if the broader equity markets start to correct (lower) through the remainder of 2013. For portfolio protection, we continue to hold a put option on the S&P 500 SPDR ETF (SPY) and roughly 30% cash in our Best Ideas portfolio, and a high-teens cash level in our Dividend Growth portfolio. We’re keeping some of our powder dry no matter how restless we get.